There will be four grade-specific faith retreats over the next school year. 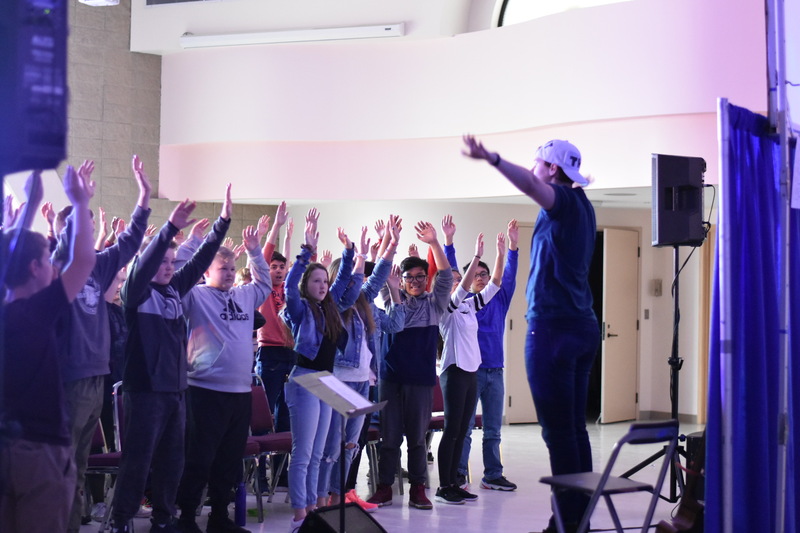 Grade 6 and 8 retreats would be held in the spring at Our Lady of Victory Camp, where students will partake in faith-based games, skits and music, as well as prayer. Grade 7 and 9 retreats will occur in the fall with FacetoFace Ministries, where students will learn about living and proclaiming their faith. This project was given $5,500. 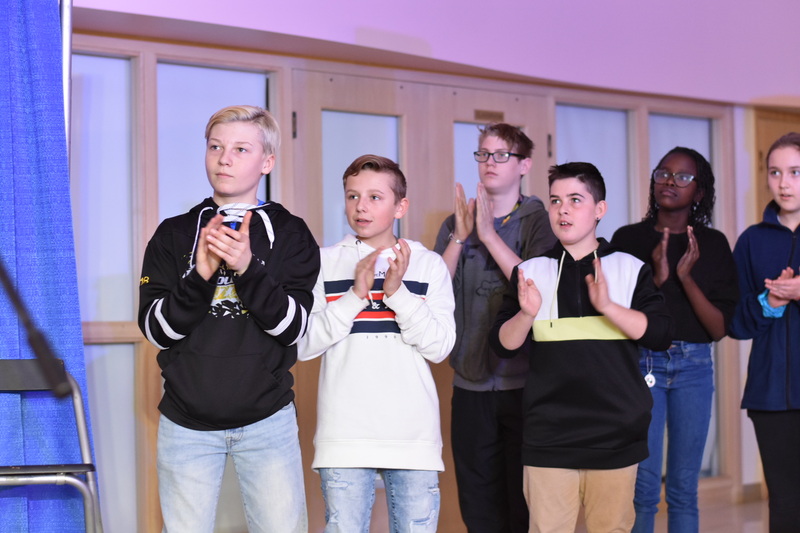 Through games, songs, activities and testimonials, Pure Witness Ministries challenged our students to become pure witnesses of their faith by setting Christ at the heart of their lives. 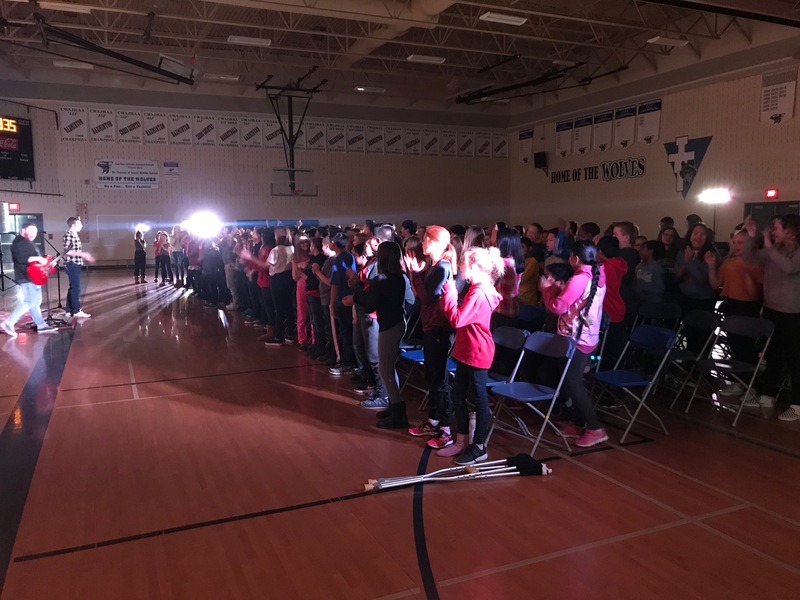 Students were able to enjoy and express their Catholic faith in a safe, caring, non-judgemental and inclusive environment. In response to high demand and increased number of students, the Kind Kids Club will continue next year at the school. 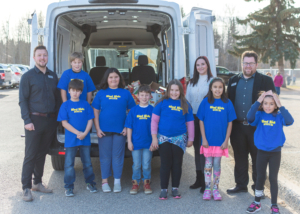 This group of Grade 4 and 5 students will meet weekly to discuss and create activities to promote faith, kindness, acceptance and positive mental health in the school community. This initiative has been given $650. 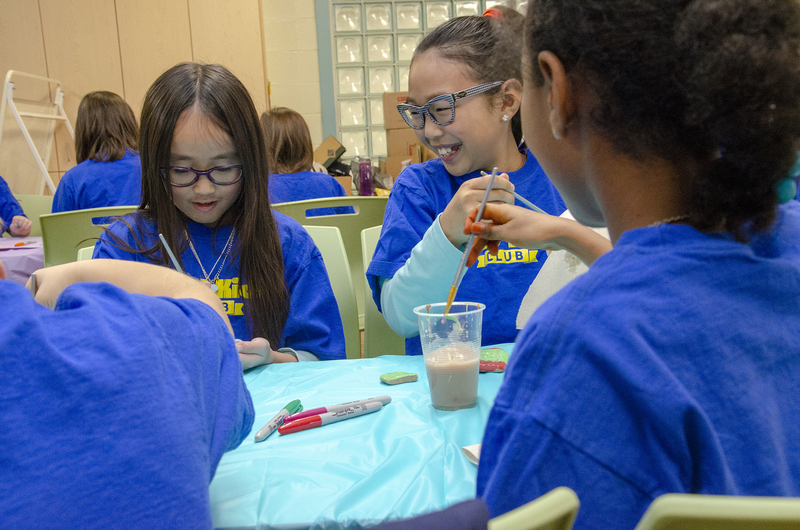 The Kind Kids Club enhances faith for children by offering opportunities to both promote and model kindness in our school and community much like Jesus. Our club also encourages all children to have a sense of ‘belonging’ and ‘purpose’ as they walk their faith journey with supportive adults and new friends. The Education Foundations funding allowed us the opportunity to ‘give back’ within our school and the surrounding community. “Giving Back” allowed our students to demonstrate Humanness by allowing students to better understand compassion, and form it in their lives. The funds were used for crafts, supplies to support our students’ presentation at the Healthy Active School Symposium (HASS), and Kindness Rocks materials. Funds will also be used to restock some of our board games that are shared with families to help encourage the 40 Developmental Assets. Students continue to come each week to the club and are eager for the start of new projects! Thank you for providing this opportunity for our students to grow through their faith and kind acts. Students will attend a day at Our Lady of Victory Camp to participate in activities including crafts, singing and bible study. This initiative has been allocated in $1,010. The school will continue to provide a breakfast program for all students. The breakfast follows Canada’s Food Guide to Healthy Eating to ensure students are getting the proper nutrition to start their day. This project was given $3,000. 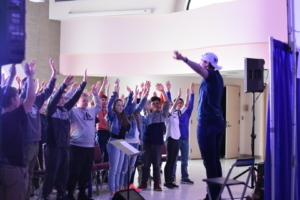 FacetoFace Ministries will lead a multi-day retreat split into two parts (Grade 6-7 and Grade 8-9) at the school to bring students closer to God. This initiative has been allocated $1,500. them to join together in prayer, song and worship. FacetoFace ministries is one way we have been able to bring Joy and a Love for God into our student’s lives. Having the students and staff fully engage in faith activities for the day creates an environment where our faith is openly shared and witnessed through our actions and words. A very powerful experience for our kids. 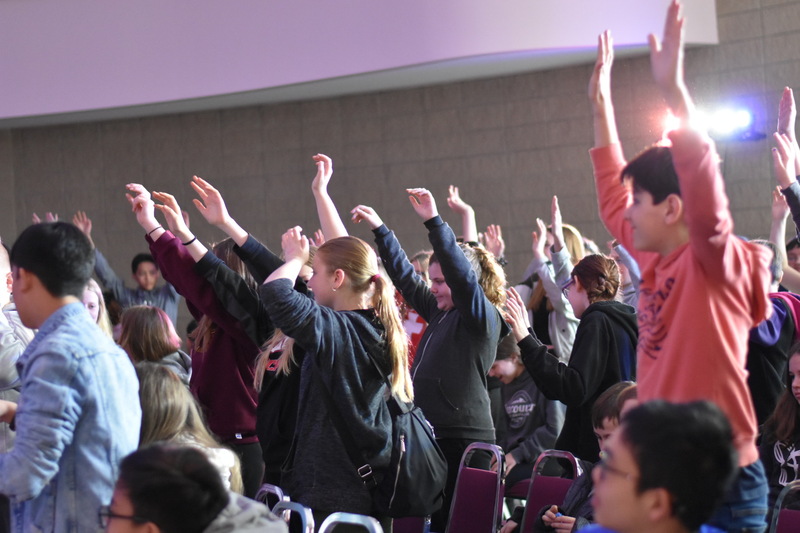 Go Girls is a one day event that promotes health and wellness to all Grade 5 girls in Red Deer Catholic Regional Schools and Red Deer Public Schools. This event focuses on physical activity, healthy eating and mental wellness. Students benefit by gaining new skills and knowledge, while building new friendships. This initiative has been given $1,000. The school will purchase a set of rosaries to be used during the month of May. Students will get the opportunity to hold a rosary and pray each morning. This initiative has been allocated $365. St. Francis of Assisi Middle School plans on continuing with their GRR (Growing in Respect and Responsibility) program to engage students throughout the year to make good choices, such as healthy eating, active living, showing leadership, having school pride and being kind to others. This program has been allocated $2,500. 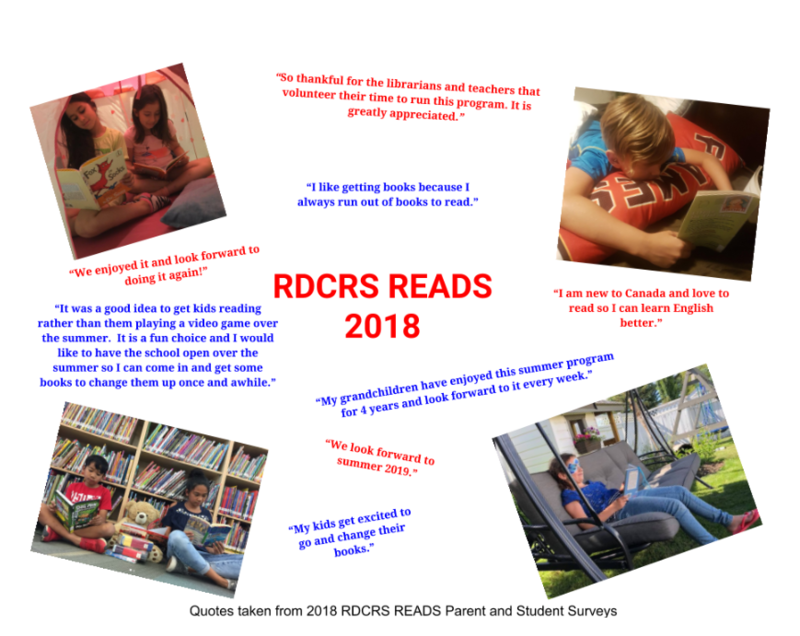 The RDCRS READS Summer Reading Program is an exciting way to encourage our students to read throughout the summer months. The goal is to foster a love of reading through continued access to books. Seventeen of our schools have chosen to participate in this program with approximately 4,000 students involved. $5,000 has been allotted towards this program. readers in our students. 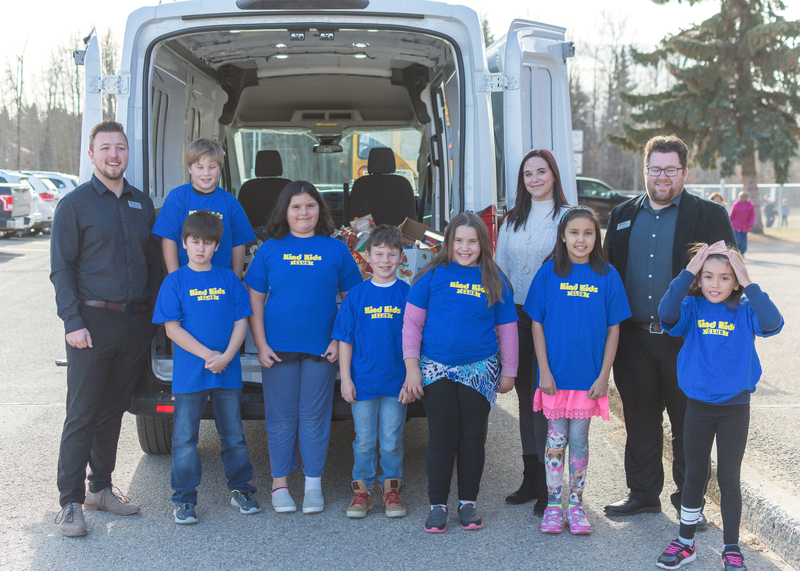 The funds were used for book bags for students participating in RDCRS READS. Students who took books from the school library received a bag and brought them back in September. Over 5400 students and over 16,000 books were given out. The data is telling us that we are doing well. Students and parent want the program!